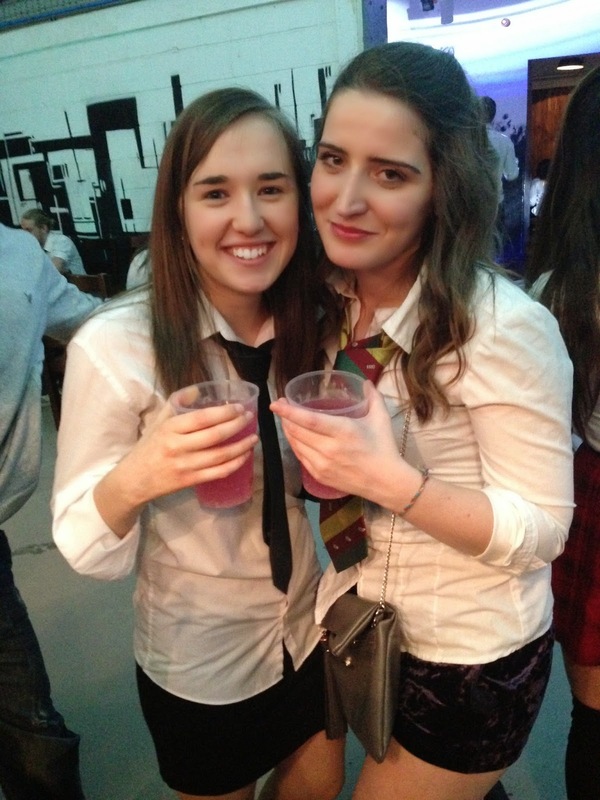 So it's officially been a week since I finished exams and have clearly been just as bad as blogging (if not worse!) as I was during the exam period! 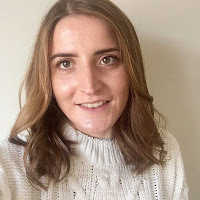 I thought I'd do a quick catch up post to let you know what life's like without exams and constant revision - food and drinks mainly. First up was a trip to Bungalows and Bears with Zoe for post-exam 2-4-1 burgers and desserts. I'm gutted they've changed their menu slightly, why have the chips changed - still delicious but not the same! 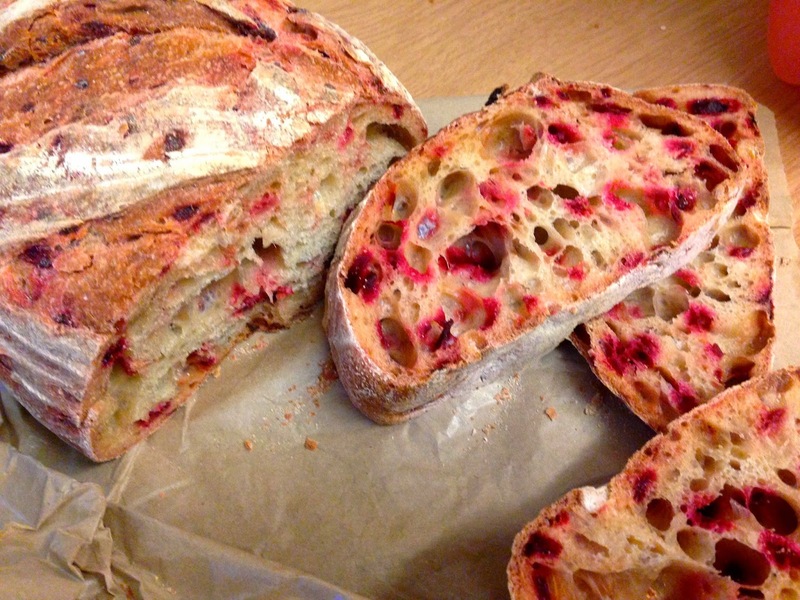 The next day I headed to the Moor Market with Jade and picked up some homemade beetroot sourdough which was delicious. 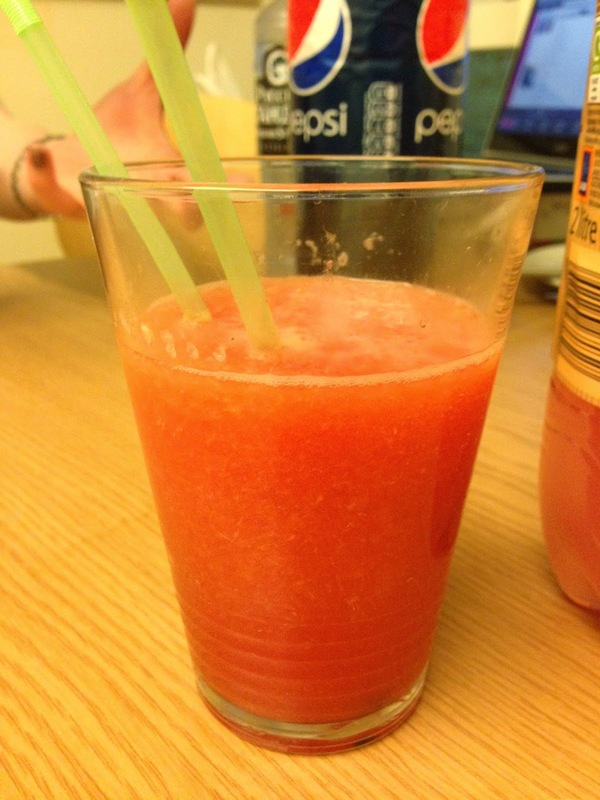 We also made some Watermelon cocktails and headed to Corp on the night to dance the night away. 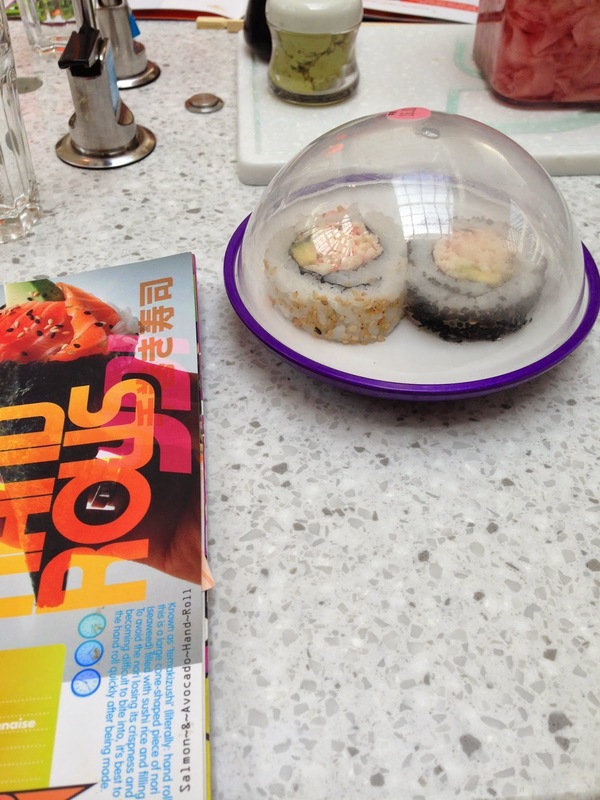 On Friday I went to Meadowhall with my future housemates, Beth and Leah. After some sushi and some failed shopping we went to see 22 Jump Street which I would highly recommend! We took an spontaneous trip to York on Saturday and even in the rain it was ridiculously pretty so that gets its own separate post later in the week. I already want to go back! Yesterday, we finally took another trip to Fancies where I consumed my body weight in food - also has its own post coming! So that's the fun things along with watching endless episodes of Friends - what have you guys been up to?